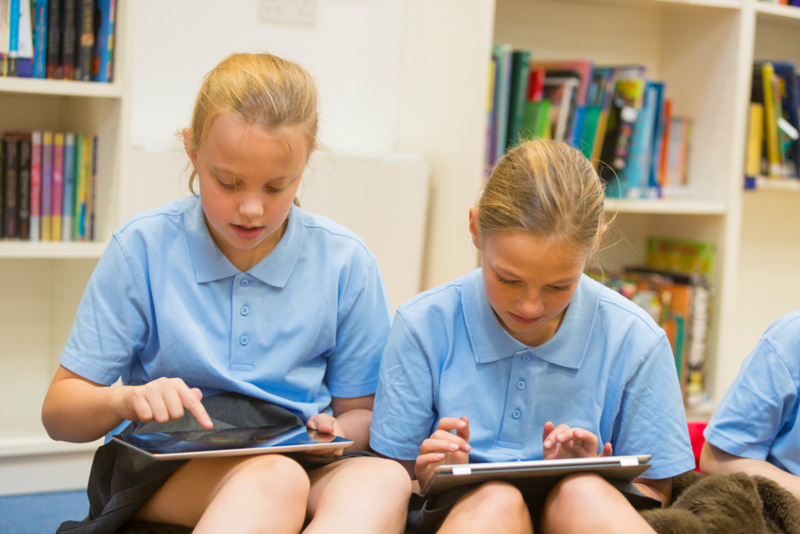 Are you ready to integrate ICT in your literacy lesson today? Learn to identify your TPACK needs with this advice today. Effectively integrate ICT in literacy lessons today.